AppCard, a new startup from Yair Goldfinger (co-founder of instant messaging pioneer ICQ and Dotomi, and a prolific startup angel investor and board member) and Amichay Oren (former CTO of Jajah, Vitronet, Expression and Cybook), has raised $6.5 million from some serious tech heavyweights, reports Israeli business publication Calcalist. 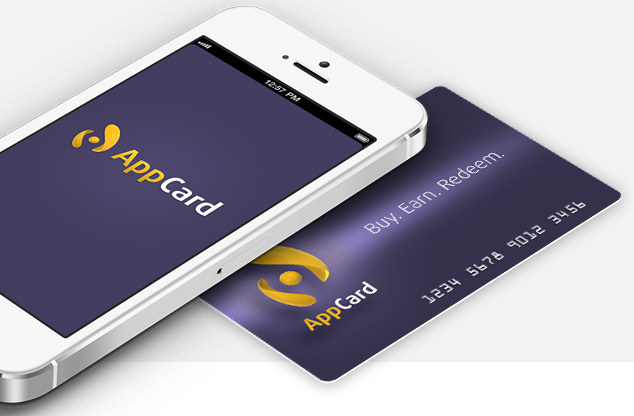 Update: Innovation Endeavors has confirmed that it has invested in AppCard. Fair enough, Goldfinger and Oren have been down the entrepreneurial road many times before, and they’re bound to know a lot of people in the industry, but still: the funding reportedly comes from Peter Thiel and Sean Parker’s Founders Fund, Google chairman Eric Schmidt’s Innovation Endeavors, Yahoo co-founder and former CEO Jerry Yang. That’s quite an impressive roster of backers right there. Also participating in the financing round, which reportedly closed in the summer of 2012, is someone named Simon Levy, but we haven’t been able to pin down which Simon Levy yet. AppCard says it aims to ‘change the way brick-and-mortar stores acquire and retain their customers’. 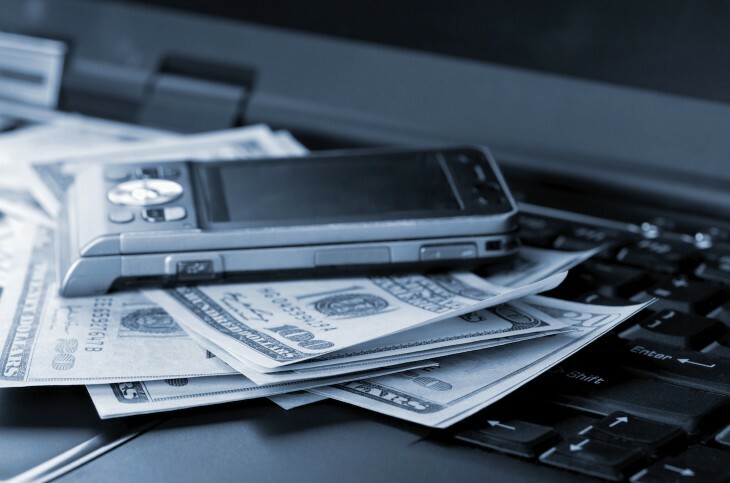 Notably, without the need for coupon printing and clipping or receiving mountains of emails and text messages. If that sounds better than what Groupon has to offer, read on. 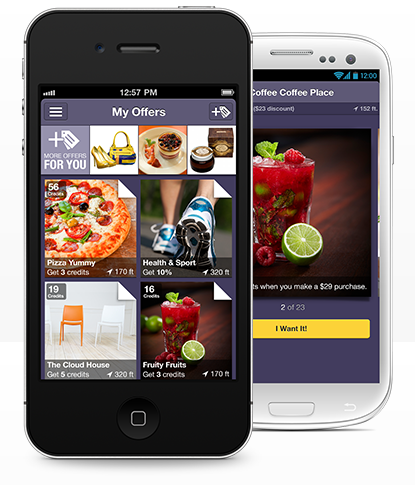 A free mobile app for iOS and Android, AppCard basically connects users with their favorite stores, to get personalized offers on their smartphones or the Web, earn rewards, and get organized with digital receipts. The AppCard smartphone and Web-based applications are thus meant to increase stickiness, making offers more visible to customers and driving more of them into a merchant’s store on a repeated basis. The more people shop at certain stores, the better the offers will get, and the higher the rewards. At least, that’s the idea. And yes, people can also get an actual plastic AppCard member card at select stores. You can find an introductory video at the foot of this post. AppCard needs merchants on board for its service to click with consumers, of course, so it has a dedicated section on its website for businesses to walk them through where the value lies for them. In short, AppCard lets businesses view crucial data on a single dashboard, offering 90+ cloud-based analytics and business-intelligence reports. The company also lets merchants track who is promoting their business, reward their most loyal brand advocates, and serve up personalized offers across the board. 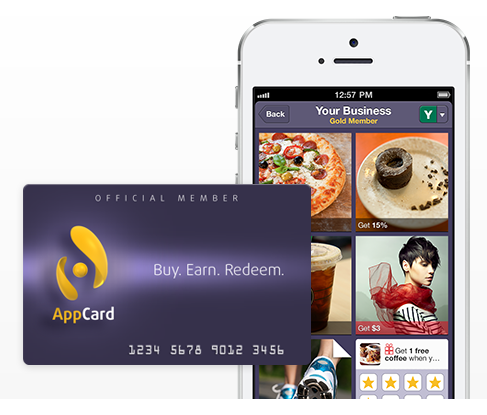 Furthermore, merchants can use AppCard’s personalized offer-creation platform to reach out to existing and targeted potential customers via mobile apps or the Web. Yesterday, Epson, a supplier of Point-of-Service solutions, announced that it had teamed up with AppCard to make its customer loyalty platform available with its OmniLink smart POS solutions family. Epson’s OmniLink solutions provide the data gateway that enables the delivery of cloud-based services via Ethernet or WiFi connectivity. Because the AppCard application resides on the OmniLink printer outside the POS system, retailers gain the benefits of rapid deployment with no need for POS integration. 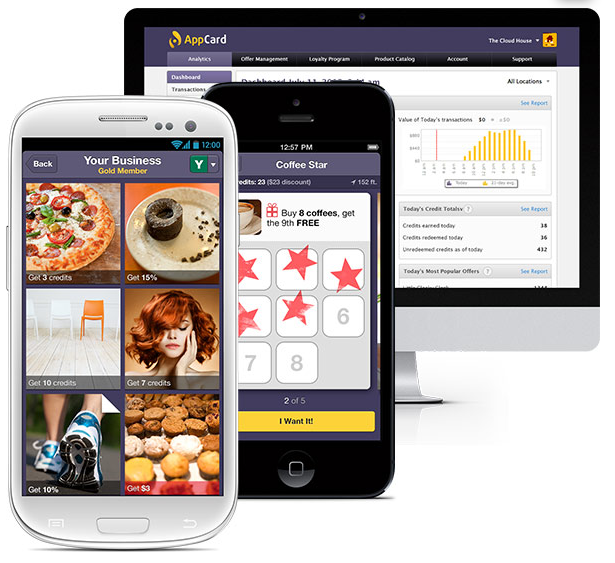 AppCard’s cloud-based loyalty platform provides real-time reports, deep analytics, and business intelligence that enable merchants to engage each customer with personalized offers that enhance loyalty and drive repeat business. The AppCard solution with OmniLink has been installed at ‘selected customer sites’, and will be available in the first quarter of 2013 through AppCard’s designated partners, which also include Sprint, POSabilities, Quality Retail Systems, CAP Software and others according to its website. All in all, AppCard has managed to stay well under the media radar to date, but something tells me that will change after today’s revelations. The startup was founded in 2011 and has reportedly been mostly trialling its service in the past few months, but appears poised for a real roll-out in the first quarter of 2013.